Brian Biro is known as America’s Breakthrough Coach, and is a speaker and author on leadership, thriving on change, and team building. 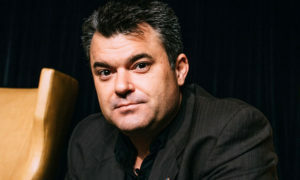 He has delivered over 1,200 presentations around the world over the last 20 years. A major client described Brian Biro best when he said, Brian Biro has the energy of a ten-year-old, the enthusiasm of a twenty-year-old, and the wisdom of a seventy-five-year-old. 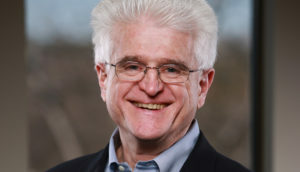 Daryl Conner is chairman of Conner Partners, an advisory firm that specializes in strategy execution. 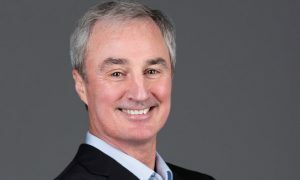 Daryl and the firm have a steadfast focus: they help clients deliver the promised benefits for the most difficult type of strategic change – change that transforms the business. Dr. Mark DeVolder is a change expert and an internationally acclaimed motivational keynote speaker. As a top professional speaker, Mark speaks on topics like change, communication, engagement, leadership, and teamwork. 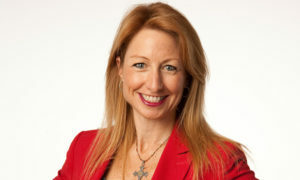 Dr. Jackie Freiberg is recognized as one of the “Top 30 Best Minds on Leadership” and is one of the most sought-after female business speakers in the nation. She is dedicated to helping leaders create BEST places where the BEST people can do their BEST work to make the world BETTER. 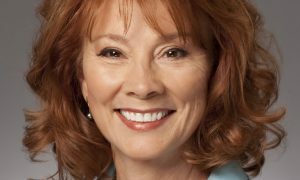 Carol Kinsey Goman, Ph.D., is an international keynote speaker, specializing in leadership and nonverbal communication. 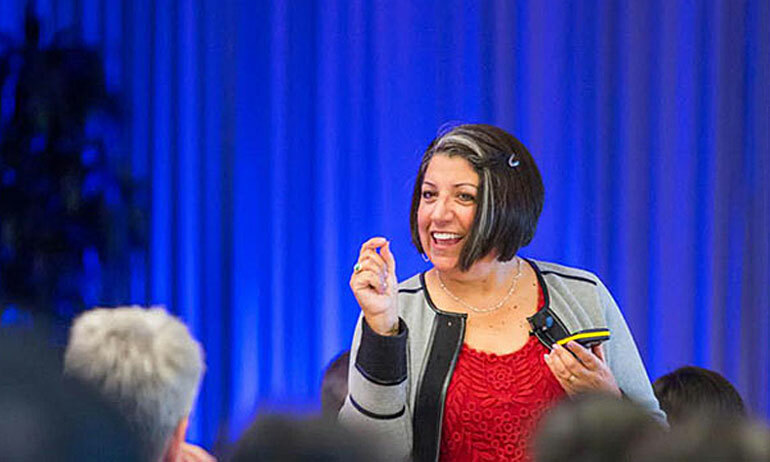 She coaches executives, women leaders, salespeople, and managers to build strong and productive business relationships by projecting confidence, credibility, caring, and charisma. There are many inspirational and motivational Speakers, and then there is the one, the only, the incomparable Dr. Willie Jolley. 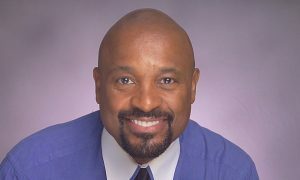 He is a Hall of Fame Speaker, an Award-Winning Singer, a Best-Selling Author and a National Television & Radio Personality. What would happen if everyone in the organization saw the positives and not the problems in change? This question inspired Dr. Janet Lapp and her team to conduct decades of research enacting these types of changes in the workplace, with amazingly positive results. 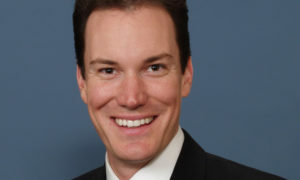 Shawn Achor, author of The Happiness Advantage, spent over a decade at Harvard University where he won numerous distinguished teaching awards for his work. 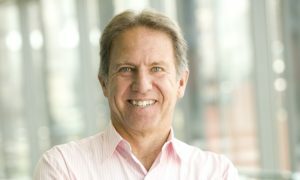 Shawn’s research on happiness and human potential has received attention from the Harvard Business Review, New York Times, Forbes, CNN, and NPR.